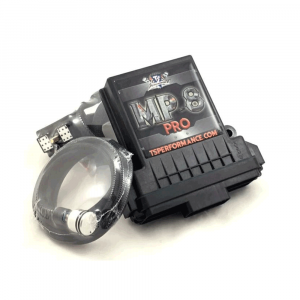 The TS Performance MP-8 Pro Module for your 2017-2019 Ford Powerstroke 6.7L is a completely plug and play performance module designed to increase power, efficiency, and performance. The MP-8 installs quickly and easily by simply connecting to your factory wiring harness - making it an easy and reversible installation. No cutting or splicing required. Includes lifetime warranty.